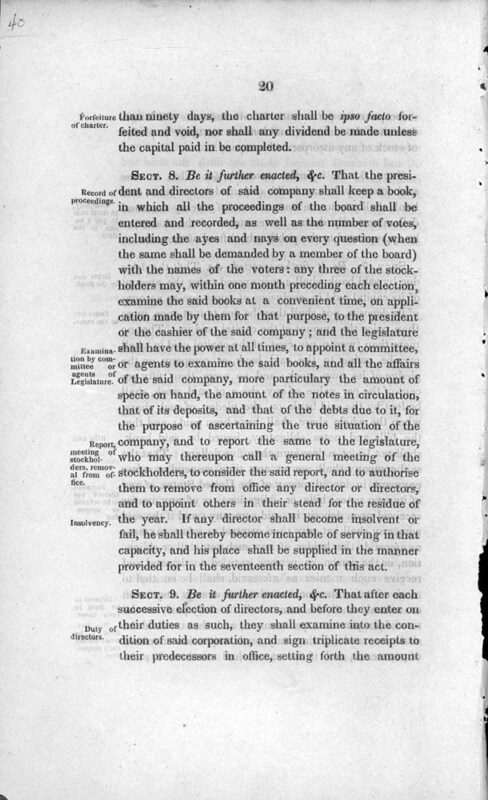 with an appendix Containing an act to amend the Charter of said Company, an act to amend the Penal Laws of this State, five Ordinances of the City Council of New-Orleans, an Ordinance of the Board of Council of the City of Lafayette, relative to said Rail Road, together with an act to amend an act entitled "An act to amend An Act to Incorporate the New-Orleans and Carrollton Rail Road Company and for other purposes." New Orleans, Printed by E. Johns & Co., No. 87 Chartres-Street, 1837.